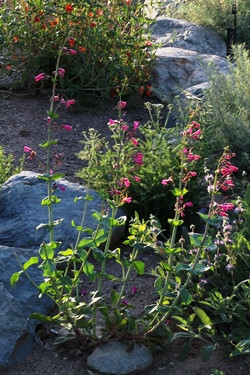 Perennial. 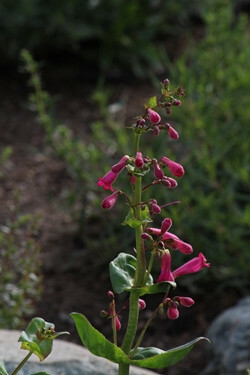 Smaller Penstemon. Very adaptable. 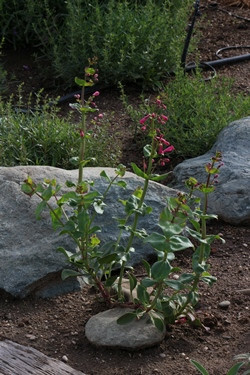 Native to Southwestern deserts. Good as a single and grouped.